There's been moments in my life where I know deep down the reality of what is going to happen; but I've chosen not to believe it. You have that 'gut' feeling, but it's not what you wanted or expected to happen. What I've learnt? 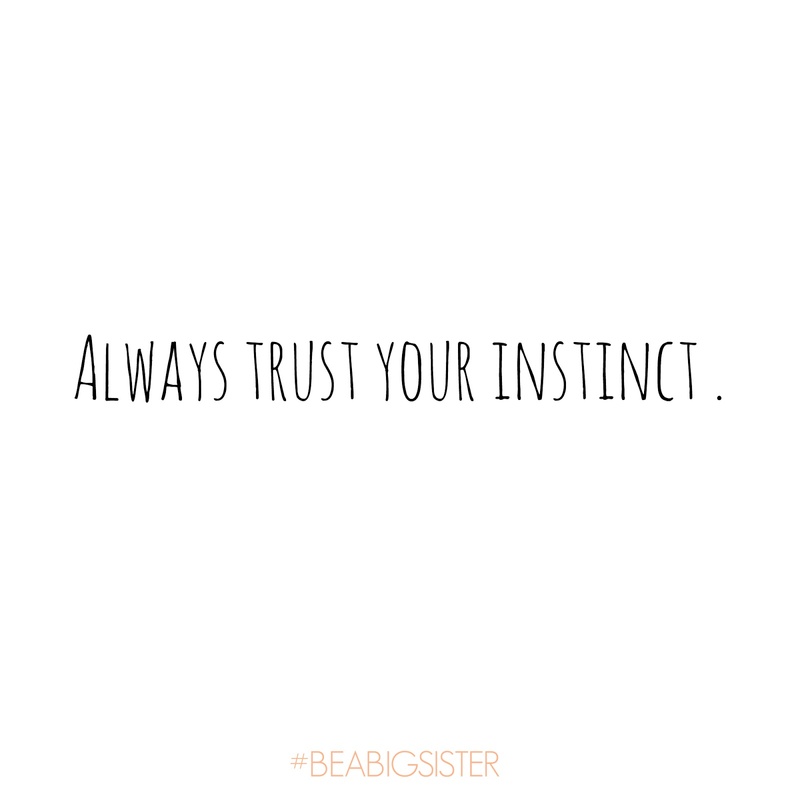 To always, always trust my instinct - because it's never been wrong. So maybe the next time you get that feeling too; go with it and prepare yourself for what you feel might happen. In more cases than one, you'll be right and at least you'll be prepared.